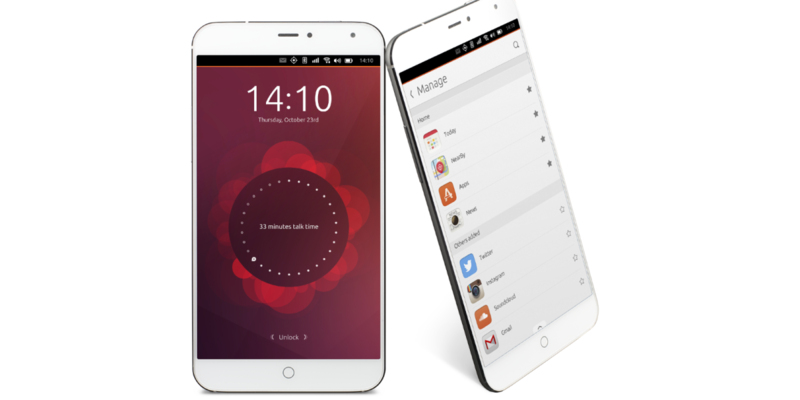 Chinese handset maker Meizu is bringing its Ubuntu Edition MX4 handset first seen at Mobile World Congress in February to Europe from tomorrow. Priced at €299 (~$335), the handset is one of the highest-spec devices to run the Ubuntu OS, though that’s not necessarily saying a lot, as previous launches (like BQ’s Aquaris E5 HD Ubuntu Edition) have been aimed at the middle-to-low end of the market. Highlights of the MX4 include a 5.36-inch (1,152 x 1,920 pixels) Gorilla Glass 3-equipped display, 16GB of internal storage, a 20.7-megapixel main camera and a somewhat more paultry 2-megapixel selfie snapper on the front of the device. While it’s not the first time the Ubuntu Edition model has gone on sale, it had previously been restricted to developers in China. Now, it’s available to anyone in Europe. Sort of. 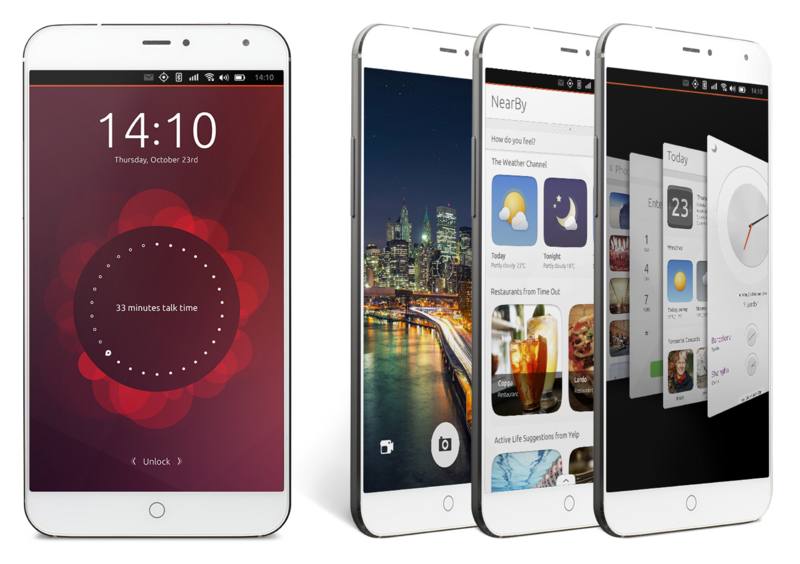 In a departure from Canonical’s usual method of putting Ubuntu Edition handsets up for sale, the MX4 will be offered using an invite system via an origami wall on Meizu’s website. Cristian Parrino, VP of mobile at Canonical, told TNW that the invite system is being implemented to help build momentum for the device and to help manage stock. He didn’t say exactly how many invites were being given out in the initial phase, but said that people who were unsuccessful first time around would likely fare better during the second round. The device is available with silver or gold detailing and will be available from tomorrow, but there’s no word on a US launch for now.